The great thing about custom glass table tops in Houston is their strength and durability. Whether you choose an elegant and simple look for your glass furniture, or you prefer a more decorative talking piece, your glass table top will be created as thick and strong as you request. Continue reading for some great ways you can use a glass table in your living room. For the homeowner who wishes for their living room to stand out, there are decorative custom table tops. These glass table tops can feature any sort of decorative element a homeowner may want. The base that holds the glass can come in a variety of woods and iron, all custom designed to suit whatever décor you have in your home. If you wish to create an even more decorative piece, then consider adding elements of stained or frosted glass to the table top. You may also wish to create various patterns and designs in the glass itself. The most common uses a homeowner might have for custom glass are coffee tables and end tables. These sturdy pieces of furniture can be designed with greater decoration in mind; however, most glass coffee and end tables tend to look simple and utilitarian in the living room. 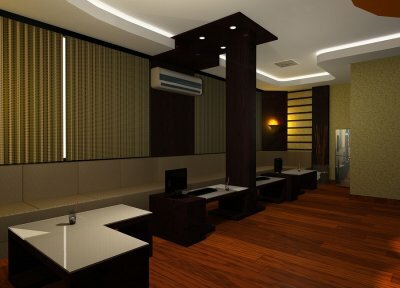 Many homeowners prefer this look because they can accent it with decorations and bright furniture. No matter your design preference, a glass coffee table is always a classic look that can complete any living room décor. There is no better way to bring your friends and family together than with a beautiful glass table top in your living room. These useful tables provide a gathering point for everyone to sit around and enjoy their time together. If you host game nights, then design your custom table top with drawers underneath for easy access to board games. Even if you simply wish to have a great entertaining spot, then provide some coasters for the drinks and invite everyone over for a memorable night of fun. There is nothing in the rule books saying that you have to hang your glass mirrors on a wall. If you have wooden posts or columns in your home, find an interesting mirror to hang on the posts. Depending on where the post is, you can still advantage of the windows to capture more natural light while also opening up the space. Fireplaces and mantles always bring a dash of decadence into a home. Adding a mirror above the mantle will give the illusion of extra space, and make the classy feeling of a fireplace that much better. Add some brass candles to the mantle, and your fireplace will feel like it is from a time of regal dinner parties and royalty. Keep in mind, though, that your mirror should hang above the fireplace; don’t lean it against the wall because it will only reflect the ceiling instead of the room. 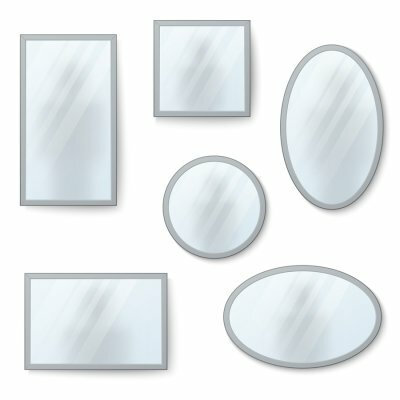 If you need a replacement mirror glass for an old mirror, consider updating the frame, as well. You can paint the antique frame in gold-leaf to bring out the filigree. Also, you may consider updating the frame in a bright, spring color that will call attention to your beautiful heirloom mirror. Don’t be afraid to try something new and bold when updating your mirror replacements. Mirrors come in all shapes and sizes; look for a matching set of decorative mirrors to hang in your hallway or living room. You can even make a headboard of tiled glass mirrors that will add an interesting effect of light and reflection to your bedroom. You have spent time and money for beautiful mirror replacements near Houston, so why shouldn’t you take care of them? Anyone who has cleaned glass mirrors or windows knows that the wrong cleaning products and techniques can leave behind streaks, or even worse, scratches. Here are some of the bestways to keep your glass mirrors looking beautiful. The old tip to leaving a streak-free, glass mirror was to clean it with a newspaper. Unfortunately, newspaper is not the same as it used to be, and it will likely leave gunk and streaks behind. Paper towels can be just as ineffective because they tend to leave lint or small fibers on the glass. To truly gain a lint-free and streak-free mirror, reach for a microfiber cloth. These cleaning cloths are best for all sensitive surfaces you clean—cars, windows, and glass mirrors. First, you should make sure whatever product you use is meant to clean glass surfaces. Other cleansers might leave the surface dirtier than before or collect dust rather than repel it. One of the most effective, natural cleansers is made from equal parts of water and vinegar. 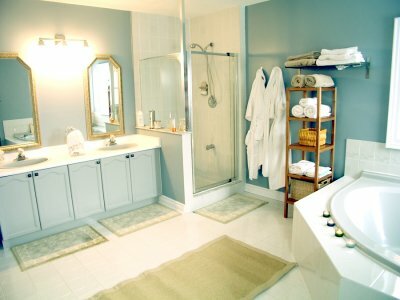 If you dislike the vinegar odor, you can add a little bit of lemon juice to freshen up your bathroom. Put your mixture into a spray bottle, and mist your bathroom mirror. Don’t soak the mirror; this will only create more liquid for you to soak up, and it will not clean the mirror effectively. You have your supplies, so now you need the right technique. Fold the microfiber cloth into quarters so you can have four good surfaces to work with. Mist the mirror, and start wiping it clean at the top left corner. Then, you will sweep your cloth to the top right corner before going down and heading back to the left side of the mirror. You will clean in this back and forth motion, eliminating streaks and cleaning more effectively in a shorter amount of time. When you are researching storefront glass installation in Houston, insulated glass should be your first choice . This strong and energy-efficient commercial glass replacement will keep your energy bills down, saving you more money and keeping your business safer. Here are some of the ways your business will be better off after installing insulated glass. Double-paned insulated glass will reduce your energy bills significantly. If your office space employs a lot of windows, commercial glass replacement with insulation will cut down on the heat transfer and result in a much more comfortable work space without high overhead costs. 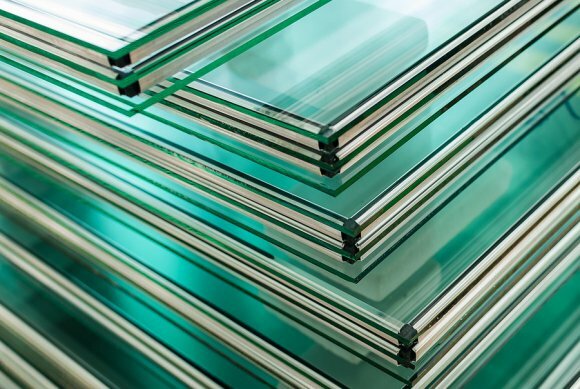 Insulated glass is much stronger than normal glass. With an insulated storefront glass installation, your business will be much safer from attempted break-ins. You will also notice the added benefit of a quieter work space. Insulated glass windows produce a soundproofing effect. Even if the office or building is noisy, the insulated windows will keep the noise to a minimum, making for a quieter and more focused workplace.